USA | Respect Transit Workers ! Lower the Transit Fares ! 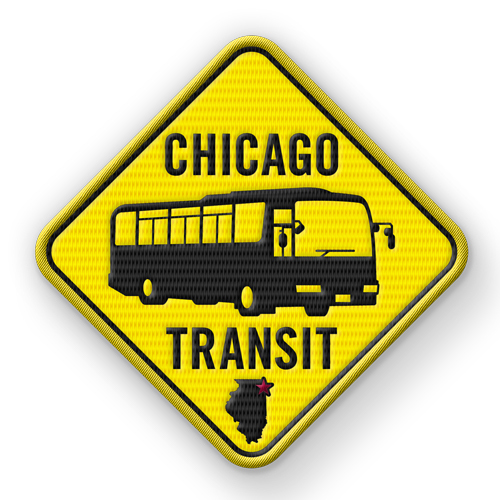 We the transit workers of the Chicago Transit Authority (CTA) and PACE Suburban safely maintain and operate the vehicles that transport the most valuable thing known : Human Life. We find that the policies and practices of the transit agencies show a purposeful lack of respect for the complex and dangerous work we do. The transit agencies flagrantly ignore the importance of our work while treating us as replaceable cogs in the Chicago transit system. Work speed-ups created by the agencies continue to ramp up the grueling and dangerous nature of our work. This continual focus on “productivity” takes its toll on our bodies with repetitive injuries and extreme mental stress. Our sleeping and work schedules are dangerously intertwined, which is very unhealthy to us and very dangerous to our passengers. When we simply request unpaid time off work to heal our bodies or help our families in times of need or crisis we are treated as criminals. When we are inevitably verbally and physically assaulted, or involved in vehicle accidents, managers use their massive surveillance of our work alongside punitive and excessive discipline policies to unjustly blame us for anything that goes wrong – even when it is clearly not our fault. ​Now the transit agencies are increasing the fares to our passengers. We, the front-line workers, face the legitimate anger of passengers towards these unjust polices and fare increases. These increases are happening when we have worked the last two years without a fair and equitable contract. Let us be clear : the front-line transit workers wont receive a cent from this fare increase. The unelected managers and lawyers who run the transit agencies waste transit funds by creating a massive, wasteful self-perpetuating bureaucratic monster. They would rather spend millions on private investigators, lawyers, fares collections and “labor relations” departments to attack us instead of simply treating us with dignity and respect. ​So many of us have been unjustly fired from jobs that support our families. By design, it is nearly impossible now for new workers to stay employed to retirement - and our retirees are under attack as well. Our immediate managers who hold our livelihoods in their hands abuse us, harass us and make our difficult work much more so. It doesn’t have to be this way. 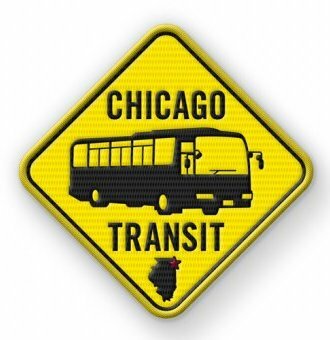 Being a transit worker doesn’t have to be dangerous or unhealthy ; it should be such a joy to help people to get to work, school, culture and all that the Chicago region has to offer. ● Lower the fare. Expand public transportation, especially to the communities that need it most. ● Go on a massive hiring campaign to train front-line public transit workers and pay all of them at union-scale wages and benefits. Immediately return to work all of the unjustly fired transit workers. Hire transit retirees as advisers and trainers, etc. ● The work must be slowed down to safe speeds. More needed breaks and days-off from the stress of the work must be provided to workers. ● Transit workers and passengers are the experts who are directly effected by transit – we must directly make the decisions. We call for greater worker and community oversight and direct control of transit scheduling, work-flow, infrastructure and budgets. To those who tell us that there isn’t enough money : We live in the richest country in history. It is inexcusable that the Chicago region cannot treat its transit workers with respect and have a world-class public transit system accessible to all. It’s a question of social priorities.